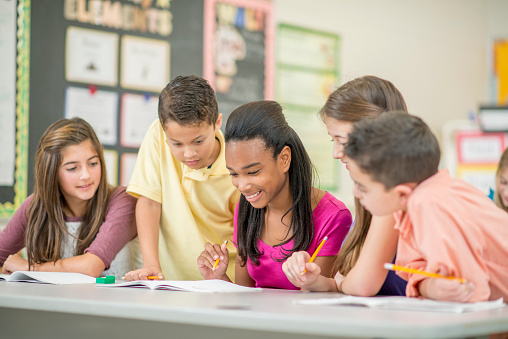 Whether you need a math tutor at home, one-on-one chemistry tutoring or homework help in English or in French, Acadomia Florida has experienced tutors in the Miami area that will help your child improve his grades and gain confidence in his learning abilities. We also offer affordable tutoring in small groups in Miami with a maximum of 5 students that can be held at our center, at a student’s home or at a library conveniently located near the school. With our personalized tutoring programs in all academic subjects your son or daughter will boost his or her academic performance while strengthening their study skills. We have programs for elementary school, middle school and high school tutoring specializing International Studies (IS) programs. Our tutors provide tutoring in English or in French. In middle and high school, we have tutors in algebra, geometry, calculus, pre-calculus, civics, language arts, chemistry, biology, physics, French, Spanish, World history, European history or US history. In elementary school we focus on study skills and make sure your child becomes confident with math and reading. Because of our French roots we have a vast range of expertise to help your child get stronger in the French language, prepare for the AP French or French SAT Subject Test. We also offer strong support for students in ESOL programs in English. Tutoring in private sessions – in home tutoring or in a location that is convenient for the student and the tutor. Homework Help in English or French in small groups or private session. Test Prep: AP®, SAT®/ACT®, SAT ®Subject Tests, SSAT®. Free Practice Test at our Center. Tutoring Live: Acadomia Live, all the expertise of our tutors directly on your computer, tablet or smartphone. 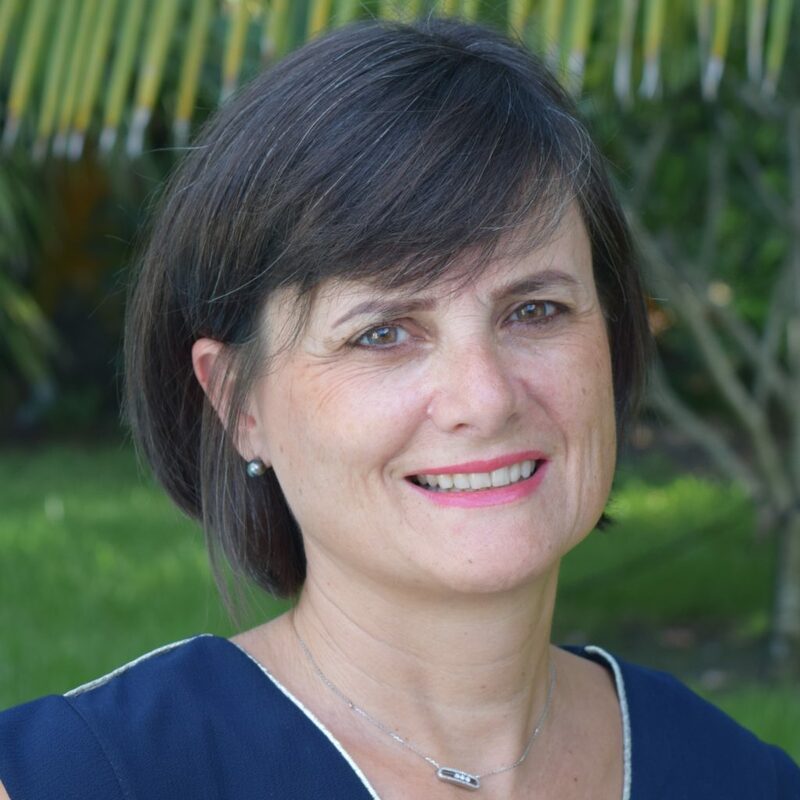 You live far from Miami or you need an expert Physics tutor in French, we can connect you with the tutor that fits your needs! AP® and SAT® are a registered trademark of the College Board and ACT® is a registered trademark of ACT, Inc. The College Board and ACT, Inc. were not involved in the production of, and do not endorse, this product.